I have the basic v6 in firesand orange and everything else is black. It's a superb looking car. Bought it new and the v6s would have been another 12k for the same spec and out of my league I'm afraid. Other cars are quicker....M4 AMG45 S3 etc but none look as good as mine. It's not all about speed!! @ Mental: I feel that someone who can afford a brand new Jaguar need not worry about fuel economy. 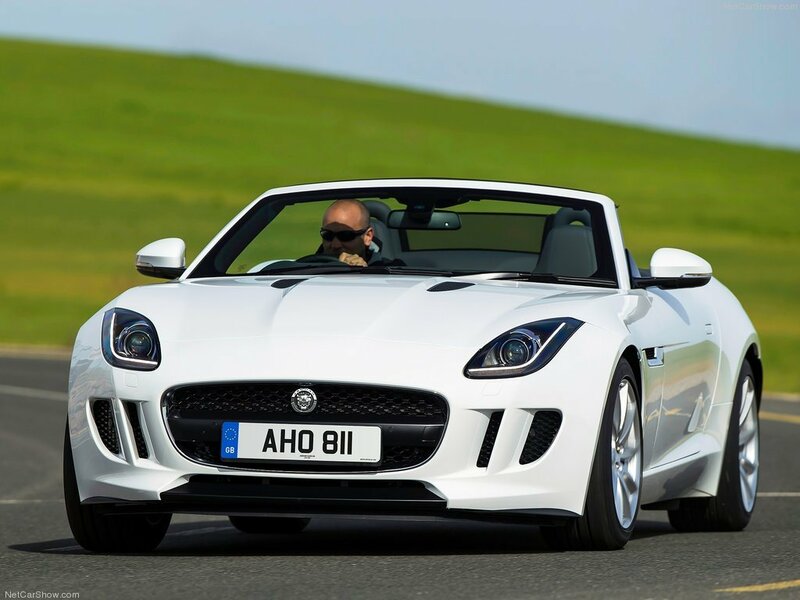 The Jaguar F-Type V6 is a fantastic car, but I'd prefer a V8 F-Type to this. 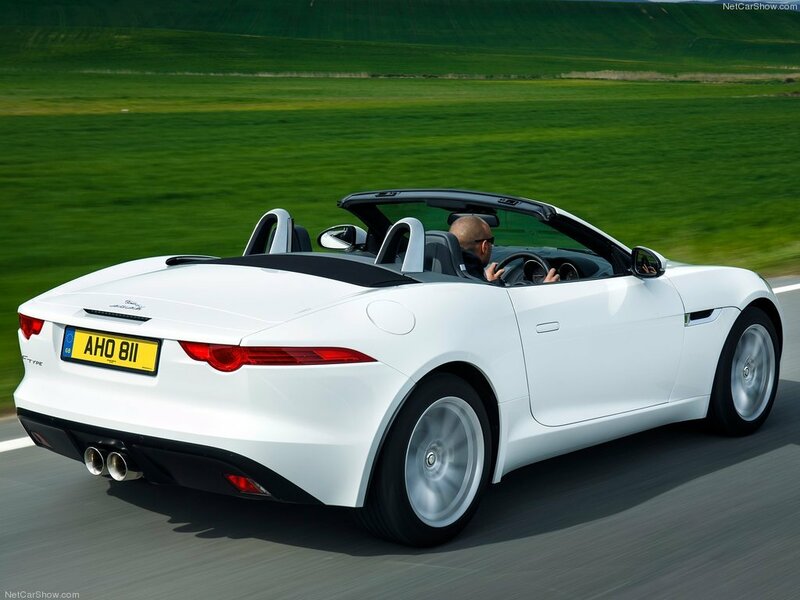 @ Mental: Maybe for those who want an F-Type but can't afford the V8 models, or for those who want better fuel economy, it's funny that people who can afford a Jaguar care about fuel economy. I don't understand the sense of this basic model. Jaguar could just introduce V6 (current V6S) and V8. Whether this 340 PS V6 gives you no benefit in comparison to the 380 PS version. Is it so hard to pay extra $12k for a more powerful engine? What's the need of 340 PS V6?